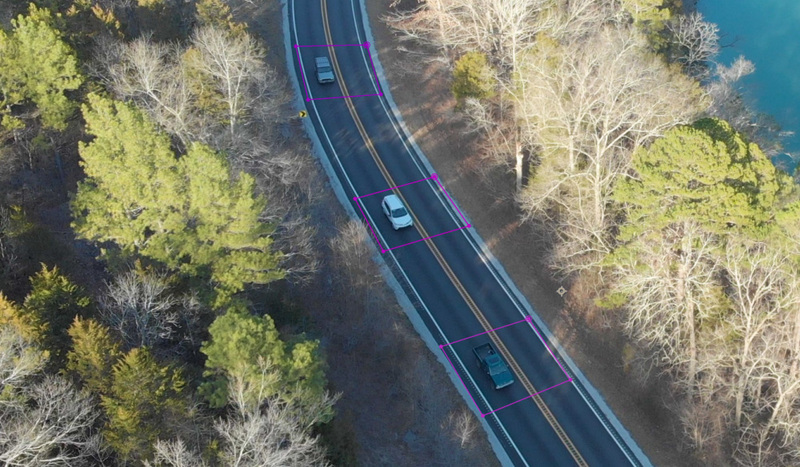 In this video tutorial, learn the basics of the brand new Content-Aware Fill in After Effects — including a free project file! 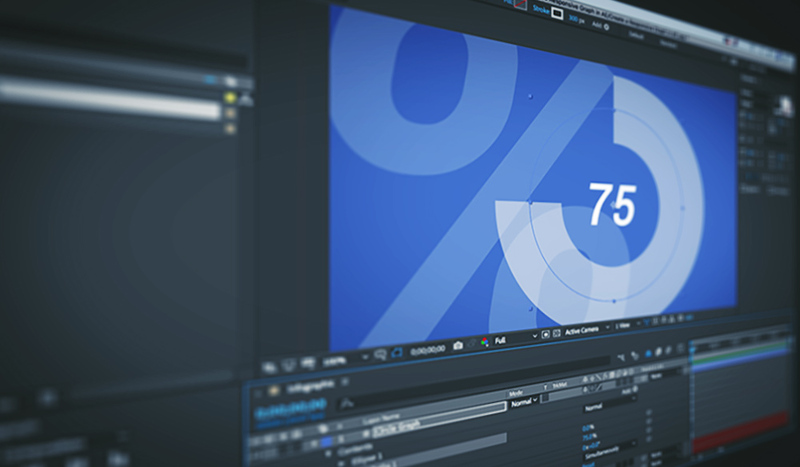 Stop wasting your time recreating assets in Adobe After Effects. 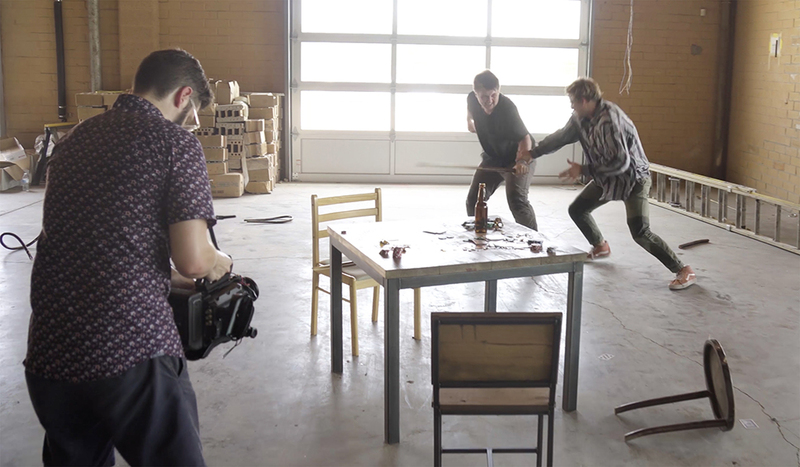 In this video tutorial, we’ll cover some tips for working with presets. 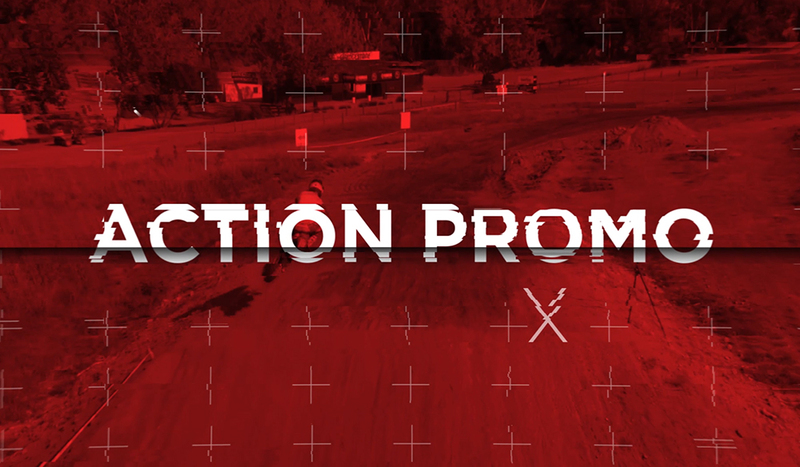 Need a fast-paced action promo for sports projects or high-energy videos? 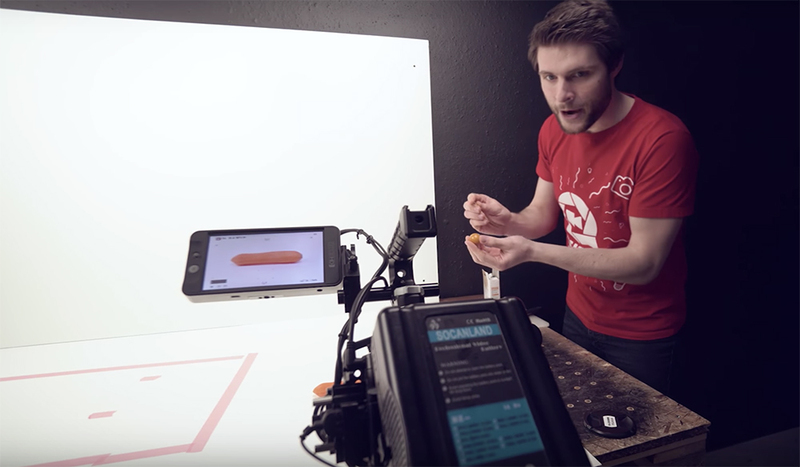 We’ve got you covered with this video tutorial. 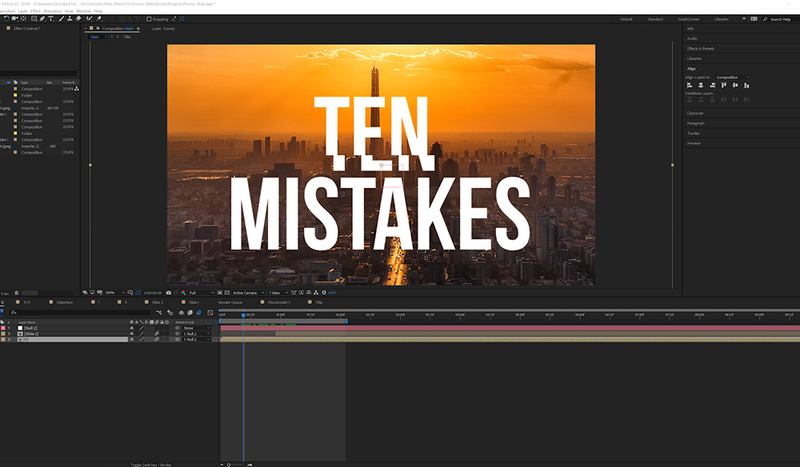 In this video tutorial, take a look at ten Adobe After Effects mistakes that can really throw off your project if you’re not careful. Do you need an eye-catching infographic for a film or video project. 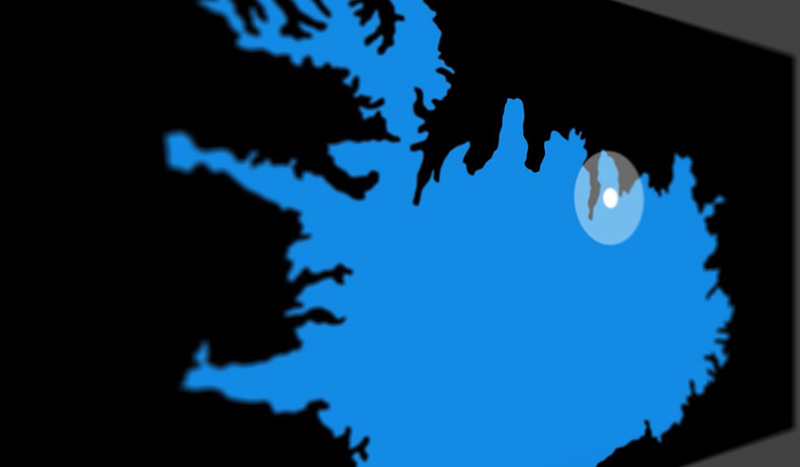 In this video tutorial, find out how to build your own in After Effects. 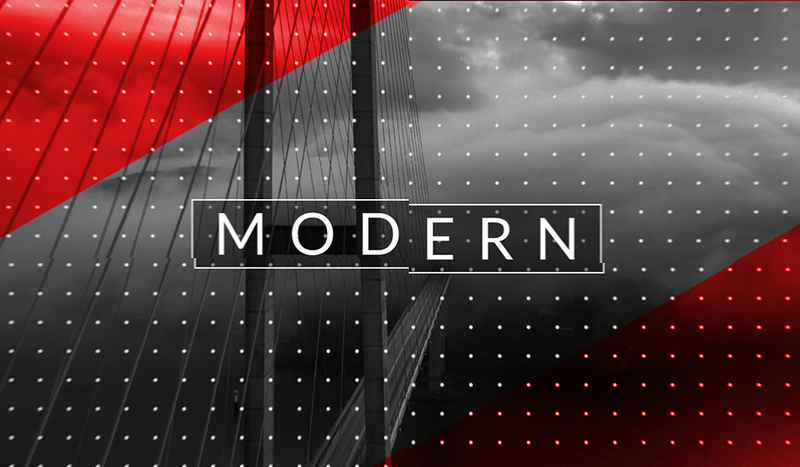 In this video tutorial, learn to create a powerful, modern slideshow animation with these amazing After Effects techniques. 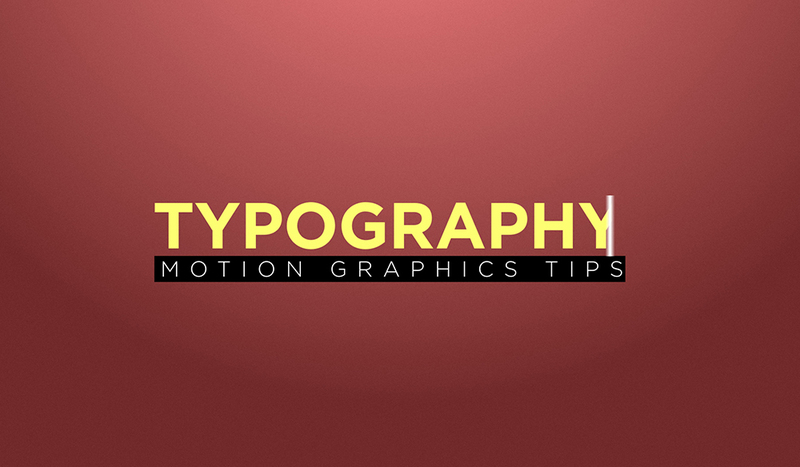 In this After Effects video tutorial, learn how you can produce amazing typography titles using these 3 motion graphics tips. 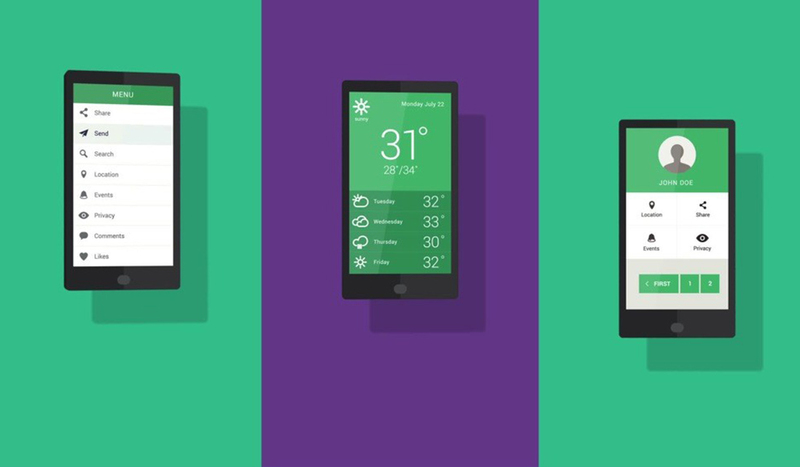 In this video tutorial, learn how you can use motion graphics in After Effects to animate a 2D mobile device using your own UI design. 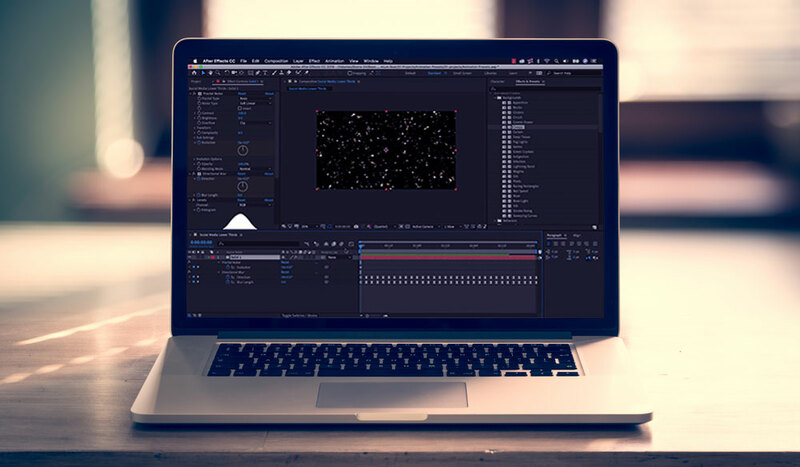 Try these five simple Adobe After Effects techniques to create backgrounds for all your upcoming motion graphics projects. 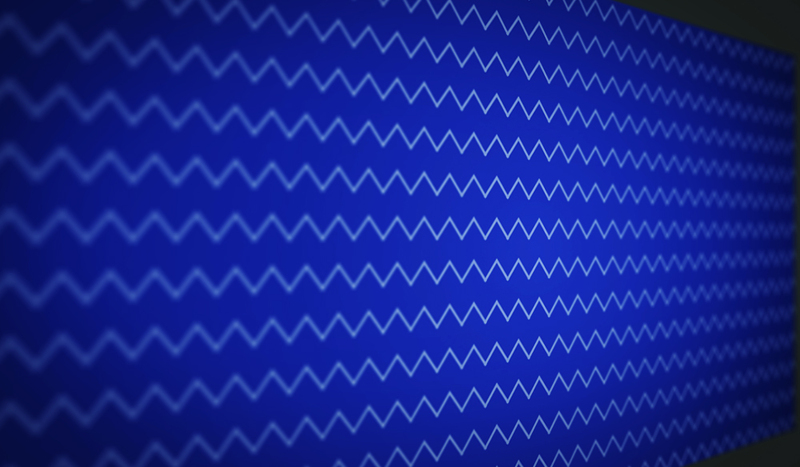 Learn how to save yourself some time with animation loop cycles in Adobe After Effects with this easy-to-follow tutorial.